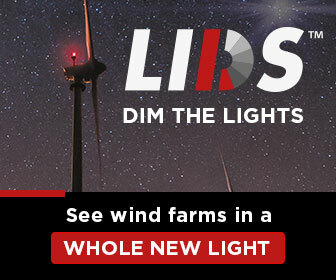 With many wind turbines approaching or exceeding their 20-year design life, and owners trying to reduce the Levelized Cost of Energy (LCOE), a growing segment of the industry is geared towards the wear and tear of individual components. Rotor unbalance is often the culprit. This unbalance, which originates at the blades, transfers through the entire drivetrain, shortening the service life of the mechanical components and turbine structure - even the foundation. Failures translate to long downtimes and excessive costs to owners. Traditionally, unbalance calculations have been performed by experts; the process presents safety risks, and loss of production. Moreover, unbalance calculations are generally only triggered by gross deviations from the norm, which then prompt technicians to positively identify the need for balancing. Online systems for rotor unbalance calculation can reduce safety risks and production loss, as well as provide a clear trend with greater sensitivity for balancing. As part of a condition monitoring system, rotor unbalance calculation can enable owners to incorporate rotor balancing into their predictive maintenance strategy, reducing the cost of turbine operation, and decreasing the LCOE. With a budget of €75 billion, the European Union established its Horizon 2020 initiative: it’s aimed at promoting research and data transparency throughout the EU, in an effort to create jobs, stimulate innovation, foster entrepreneurship, and continue to position the EU as one of the global leaders in scientific research. 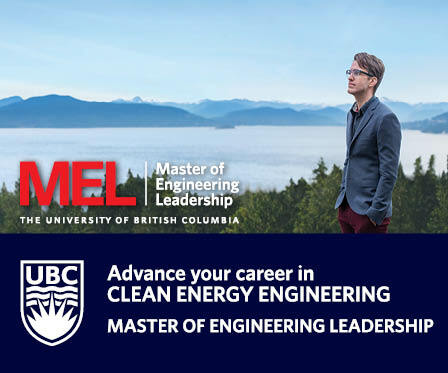 The ROMEO project, which is funded as part of Horizon 2020 initiative, strives to minimize the cost of offshore wind energy through advances in O&M technology. ROMEO consists of 12 participating companies, each with a specific area of focus. One goal is to develop an online unbalance calculation system as part of a condition monitoring solution for offshore wind turbines. Here are some preliminary results of the research. The International Organization for Standardization (ISO) released standard ISO 10816-21, related to monitoring mechanical vibrations in horizontal axis wind turbines. The standard provides basic instructions for measurement and assessment of the mechanical vibration of wind turbines (WT). General guidelines for sensor placement, fault frequencies, and alarm thresholds are provided for the different wind turbine components. Although the standard is simply provided as a general guideline/starting point, it highlights key concepts and explores the complexity of implementing vibration monitoring. 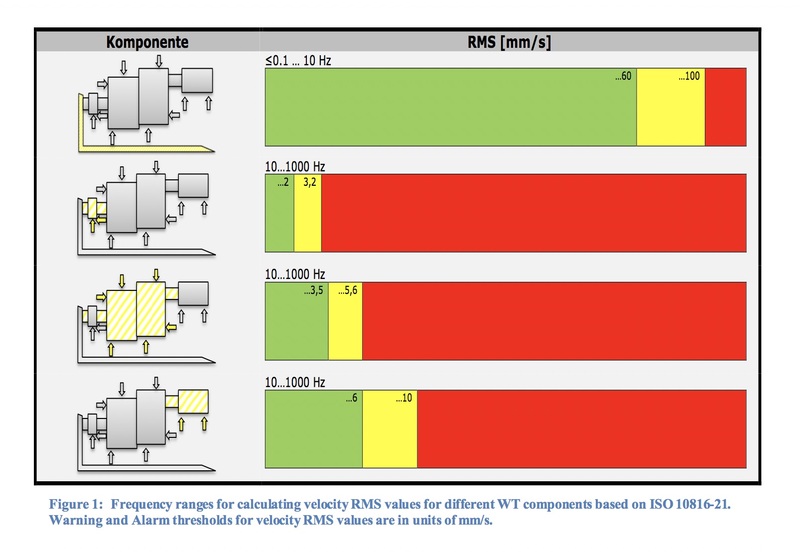 Figure 1 provides general guidelines relating to root mean square (RMS) average vibration levels, for velocity signals based on ISO 10816-21. For the ROMEO project, an algorithm was developed for detecting and diagnosing rotor unbalance. Data was collected from two WTs, using biaxial accelerometers mounted to the main bearing housing of each WT. A turbine operating under healthy operating conditions (denoted WT1), was compared to a turbine operating with an existing unbalance (denoted WT2). The rotor unbalance was later corrected by the standard method of weight addition. 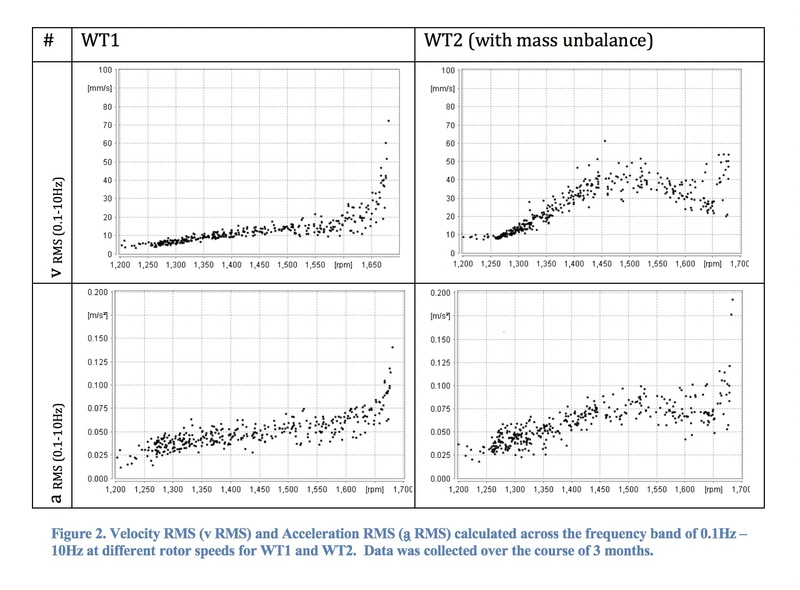 By comparing the RMS values for acceleration and velocity (as defined in the standard) for different rotational speeds, a large amount of variance between RMS values for each given speed was observed for the frequency range of 0.1-10 Hz for both WTs, preventing a clear identification of the rotor unbalance (shown in Figure 2). This was dueto a variety of vibrational excitations and resonances occurring within this frequency band, which masked the rotor unbalance. This demonstrated that looking at broadband RMS values alone would not suffice for rotor unbalance detection. Narrow frequency band analysis would be required for early detection. A closer look at a typical frequency spectrum, based upon velocity measurement, shows dominant amplitudes in lower frequency ranges for the turbine with unbalance, as compared to the healthy turbine. These frequency components are masked in the overall RMS value when calculated over the entire frequency range of 0.1-10Hz. 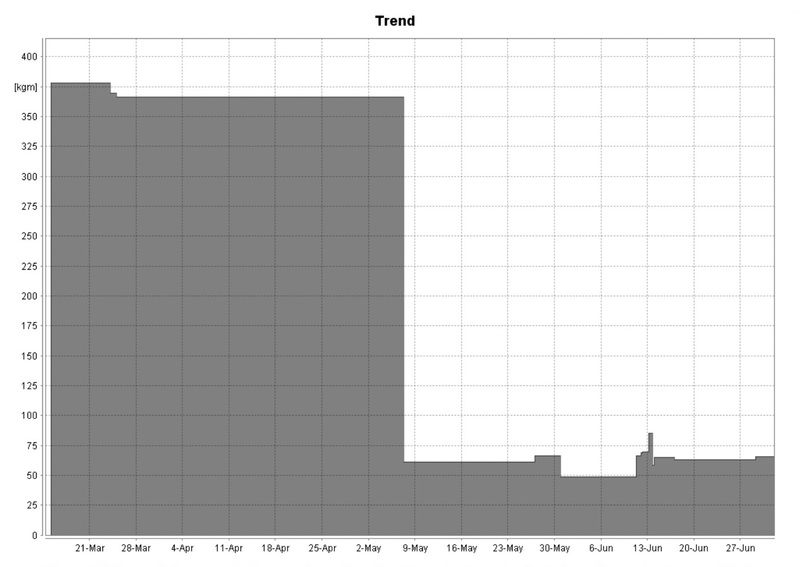 Looking at the frequency spectrum, however, clear peaks can be seen that are related to the unbalance. 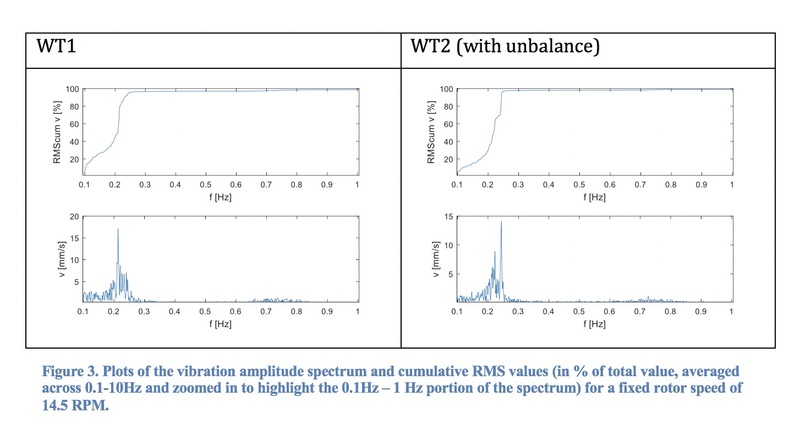 Figure 3shows frequency spectra for the healthy turbine (WT1) and the turbine with unbalance (WT2), along with plots of the percent of total RMS value as a function of frequency for 0.1 Hz – 10 Hz. 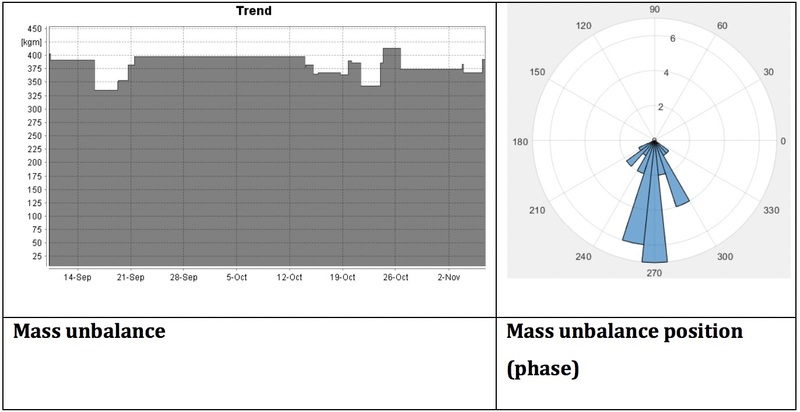 After having collected and analyzed data from actual turbines, the unbalance algorithm was optimized. By creating a mathematical model of the turbine, comprised of material and structural properties, the unbalance was calculated. This model was then incorporated into an algorithm capable of both calculating the mass unbalance, and determining its position. 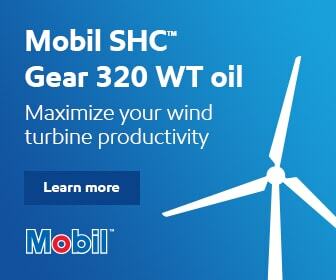 By studying unbalance on WT2, along with trending vibration levels over the course of several months, the estimated unbalance and location were determined for the turbine. In a subsequent balancing exercise, the actual unbalance of the rotor was found to be 376 kgm, at a position of 271° from the reference point. Comparing this to the unbalance calculated for the turbine, the algorithm’s mean results agreed with the test weight, based calculation to within approximately 5percent, (as seen in Figure 4). The unbalance found on WT2 was corrected, and measurements retaken. After weight correction, it was determined that the mass unbalance was reduced to approx. 60 kgm, (Figure 5). Figure 4. Mass unbalance and phase as determined by the model-based calculation of the unbalance on WT2. Figure 5. Unbalance reduced to approx. 60kgm. Although work for the ROMEO project is ongoing, the preliminary results have been promising. The advanced algorithm has proven its ability to be integrated into a condition monitoring system for calculating rotor unbalance, and trending levels for early detection and mitigation. As part of a predictive maintenance strategy, rotor unbalance measurements will help owners drive down their cost of ownership by allowing them to address severe unbalance before it accelerates wear throughout the drivetrain components. 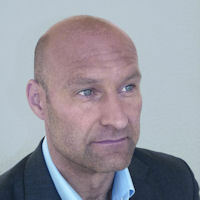 Holger Fritsch is a Managing Director of Bachmann Monitoring, with over 20 years of experience in the condition monitoring field. He studied Physics at the Otto von Guericke University in Magdeburg Germany, and worked in Research and Development related to micromechanical resonant vibration sensors within Otto von Guericke University’s department of Process Instrumentation and Electronics. He boasts a strong technical background in Finite Element Modeling simulation, sensor design, and data analysis related to machine diagnostics. 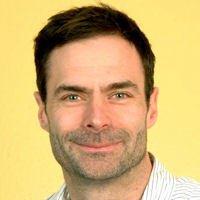 Ulrich Oertel (Uli)is the Head of Monitoring Technologies Development for Bachmann Monitoring, and has over 18 years of experience in the field of condition monitoring. He studied physical technology and biomedical engineering at the University of Applied Sciences Jena in Jena, Germany. Before joining Bachmann’s condition monitoring group, Uli served as a Research Scientist for the Max Planck Institute for Human Cognitive and Brain Sciences in Leipzig, Germany, with a focus on neuroimaging analysis and magnetoencephalography. Nicholas Waters is a Key Account Manager for the Bachmann Electronic North American office. He earned his B.S. in Applied Mathematics from the University of California, Davis, and his M.S. in Ocean Engineering from Florida Atlantic University. 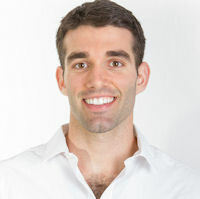 He serves the wind community by promoting products centered around open data access for owners, working closely with sites to understand and solve unique challenges, and advocating for predictive maintenance strategies.